Karin Bjerde introduces us to eight colleagues whose careers and futures were shaped by the Diploma Programme (DP) and now work together at Kognity to bring IB students resources for academic success. Many graduates witness the positive impact that the Diploma Programme (DP) can have on their lives. But for a handful of IB alumni, the DP has become an integral part of their future—and I’m proud to be among them. We’ve chosen to work at Kognity, a company started by DP students, for DP students. 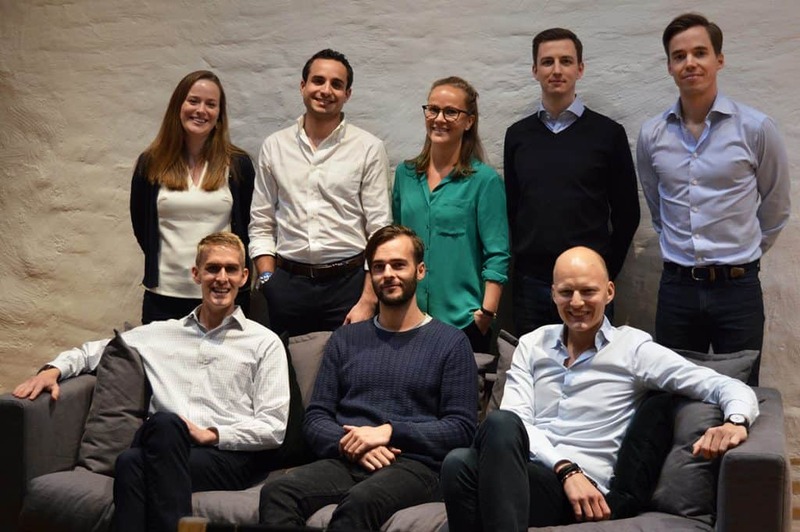 Kognity originated as a creativity, activity, service (CAS) project in Sweden for COO and co-founder Nicholas Johansson, who tutored other students. This later turned into a revision company called Lanterna Education, which finally evolved into Kognity, a publisher of digital textbooks used by more than 15% of DP schools. Nicholas and I aren’t the only DP graduates at Kognity—11 graduates work there to give current students the resources they wanted to have as IB students. Jens Kron, coming from the same IB school as Nicholas, heads UX design. Then there is Alice Ford, our Account Manager Leader, a Middle Years Programme (MYP) and DP graduate from Italy who found Kognity by taking a Lanterna revision course. Swedish DP graduate Carl Emilsson, Head of Customer Experience, started out by tutoring for Lanterna while a university student. To learn about the IB alumni network, visit ibo.org/alumni and read about our 50th anniversary featured graduates to see where other students have taken their studies and careers.